I know I just professed my love for Fratello Coffee Roasters yesterday, but this is a little different. I wasn’t kidding; it’s still my favourite coffee. & they make a beautiful cup of coffee, in my opinion. 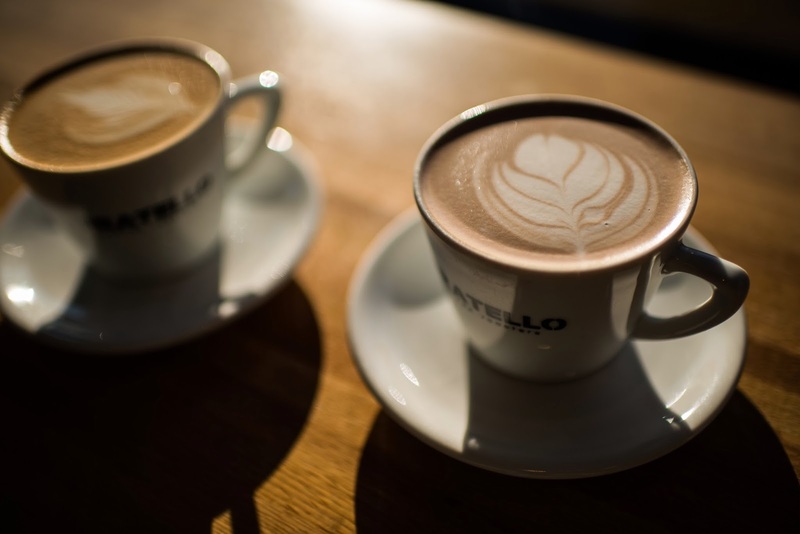 I’ve always been a latte or cappuccino girl (how can you go wrong with latte art? ), but they make an amazing pour over as well. If you really love coffee, I highly recommend checking it out. 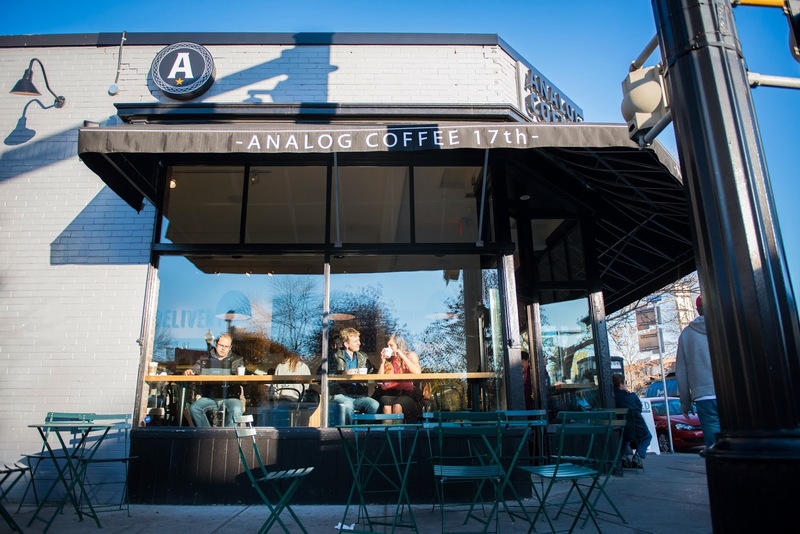 Fratello posted a lovely little video yesterday, which is what had me posting my love of both their cafe (Analog Coffee on 17th Avenue SW) and their coffee. I regularly convince N to grab a coffee there with me on the weekend. It was even one of my picks for our engagement session with 3Haus last month. (I’ll do a post about that lovely experience soon, I promise – here’s a couple teasers shots from Analog Coffee for now). If Fratello were on my way to work in the morning, I would undoubtedly stop in from time to time. Sadly, my commute doesn’t venture anywhere near their lovely establishment. Luckily for me, Calgary’s got a pretty decent coffee scene so it’s not too upsetting (although I really wouldn’t protest if they happened to open up a cafe on the northeast side of the city…). Enter deVille Coffee and their Nutella Latte. Yeah, you heard me right, Nutella Latte. Since leaving Starbucks a few years ago, I’ve lost my taste for anything overly sweet. When people get excited about Pumpkin Spice Lattes or whatever current Starbucks coffee craze (abomination) is going on now, all I can think is sugar. Much too sweet for me. I once did the math on what I was spending per month and it completely turned me off buying coffee every morning. Even when I only spent $3 a day on coffee, it added up to almost $100 a month so I try not buy coffee on my way to work very often. With Calgary being so cold lately though, I’ve needed an extra little something in the morning, so I’ve been stopping in to deVille sometimes as I walk past. I haven’t been able to get into Christmas yet (does that make me a terrible blogger? I feel like all the bloggers are super into the Christmas Spirit and I’m just not there yet. I tried watching Love Actually on Sunday night to get into the spirit, but that only last until Monday morning. ), but I can definitely always get behind good coffee on a cold day.